Join us for our monthly Alzheimer’s Support Group! Open to the public! Click here for information on our support group! There’s always something exciting happening at Nottingham Village! Click on the links below to download event calendars for each of our locations.  Heather Court is our specialized memory care unit, focusing on an aging population. Country Houses give residents the freedom of independent living within the security and comfort of our campus. The Retirement Center offers studio, one-bedroom, and two-bedroom apartments to residents living independently or for those in need of some assistance. Our Nursing Center features 121 beds and offers short-term and long-term care patients a full scope of nursing services. 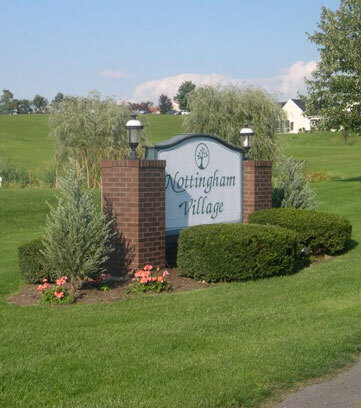 There is much to do at Nottingham Village and we take great pride in providing the most homelike and fun atmosphere possible for all of our residents, whatever their level of care may be. Please visit our site on a regular basis as new and exciting events continue to be posted. Better yet, come and visit our campus today to see for yourself all that Nottingham Village has to offer.